I also have a spare 2012, 2013, 2015 if some or all of them could be thrown in to a deal to make it work. oh btw, how much for the 2015? Sorry, I got no email notification that you had put up a question here, I only saw it there now. Why did they release the 2017 under the old packaging as well? Any thoughts? would the general opinion be that this packaging will be considerably more rare than the redesign for the same year? 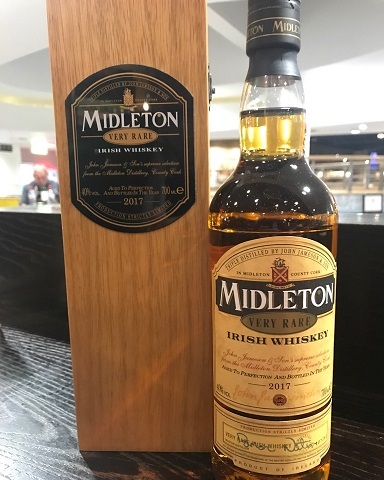 As far as I know, they (IDL) had 8,000 Midleton wooden boxes left over when they moved to the new packaging for the 2017 release. They decided to use these boxes to create an 'old packaging' 2017 which they only released in to travel retail (duty free shops).